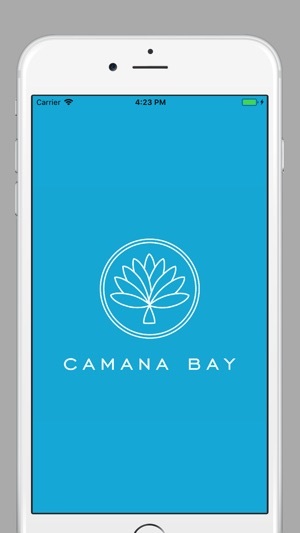 This app will allow you to access the most current information about events at Camana Bay and be in the know on the go. 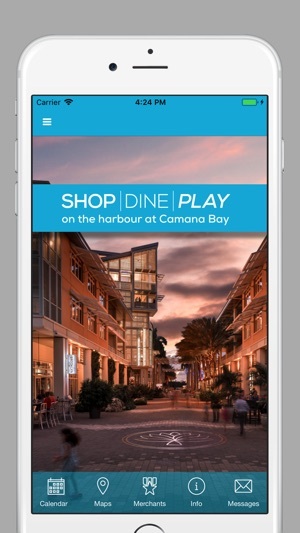 The Camana Bay Events app will provide Town Centre visitors to up-to-date with the latest event information and receive real-time notifications about scheduled events and programme changes. 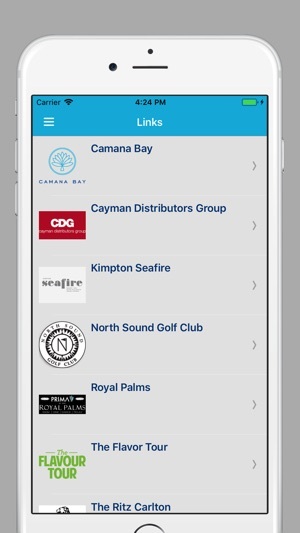 Users will also be able to create their own schedules, view area maps, details of the shops and restaurants and general Camana Bay info. This free meeting app is available for download on iTunes as a native app for iPhone, iPad, and iPod Touch.